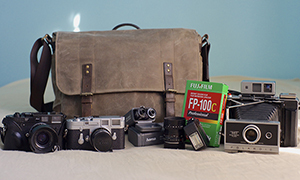 Greg checks back in with an update to his travel gear and now hauls a camera more befitting his name. Check it out. I have been featured in Japan Camera Hunter before and I also had a bag set up from my last travel. That time I traveled across Turkey, Iran, China and Malaysia. I also wanted to go to Japan but I was out of money at that time. This time Japan is the number one destination. My main goal is the island of Yakushima for my forest project, and I am also planning to hitchhike many other places in Japan just for the sake of traveling and photography. On this occasion, I would like to introduce you, my new setup. I raised the bar since the last year. From 6×7 I switched to 4”x5”. 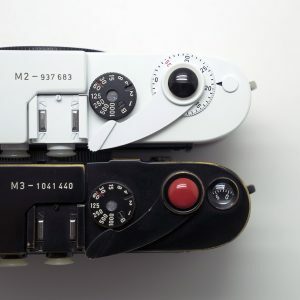 I had the Mamyia RZ67 but I realised I can’t reach the depth of field what I really need. Not even when I stopped down the aperture. I knew that I can’t get around large format any more. I needed to work with tilts and shifts to maximise the depth of field. And obviously the higher image quality is never a problem. I got two sponsors last year. I got a handcrafted 4”x5” camera from VDS Camera (http://vdscamera.com/en/ )who is a Hungarian large format camera manufacturer. I also got a special leveling tripod head from Uniqball (http://www.uniqball.eu). 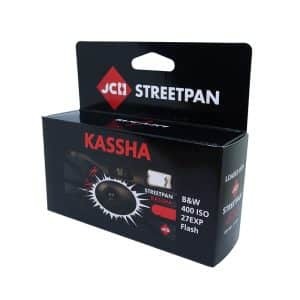 This is a Hungarian invention and its extremely useful for my LF camera. 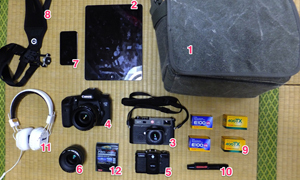 I added a Konica Big mini just for spontaneous street photography and for other human made objects. I also added an Instax to my gear list. On my last travel I realised, that the airport security knows what an Instax is, and they also know that the x-ray is harmful for the film. 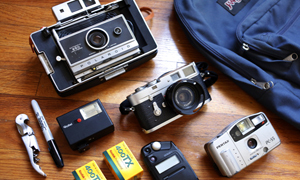 Together with the Instax, it is much easier to slip through other films under the radar. Also while I travel, especially by hitchhiking, I meet with inspiring, helpful people who help me a lot, and it feels good to give a personal gift such as an original Instax print. The digital Fuji XE-2 stayed in the bag for overall purposes (but who cares about digital here). I had to change my bag setup too. The Lowepro Stealth Reporter filled with photo gear goes into my bigger Osprey backpack. On the top of my tent, sleeping bag and other personal traveling stuff. 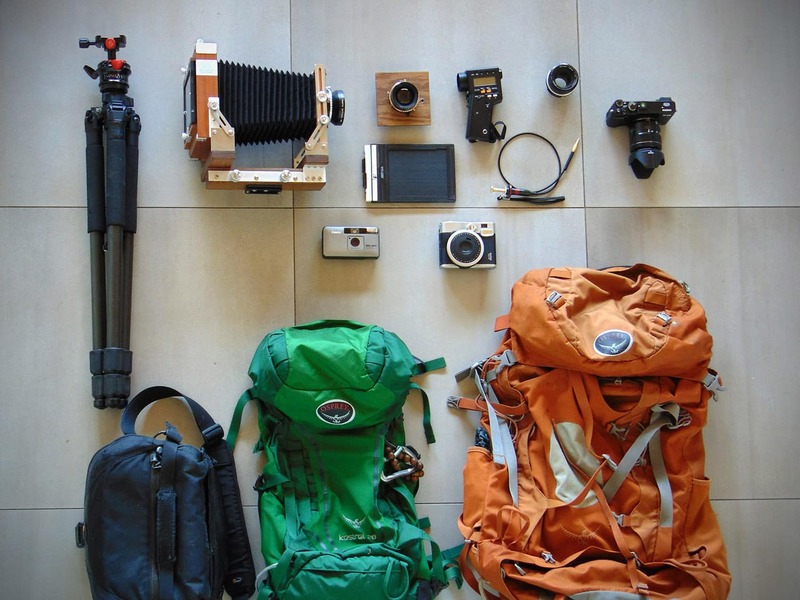 There are still no photography backpack manufacturers who really could make a bag for long term traveling. The smaller Osprey will be the front bag on me, where I put the more valuable gear and things I need the most. After Japan, if I am still within my budget, I will go to Borneo. I miss the jungle and I have some forest pictures in mind for my Jungle gallery. I am also planning to make a video blog. If you feel like following me, you can on Instagram or Facebook where you can see how my setup works on the field. In case you wondered what the Nikkor lens doing there, all the quality loupes were just too expensive so I ended up using my battered 50mm Nikkor lens. It works perfectly as a loupe. 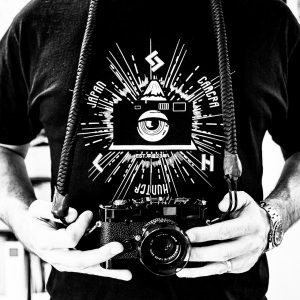 For my LF camera I only use Ilford FP4. 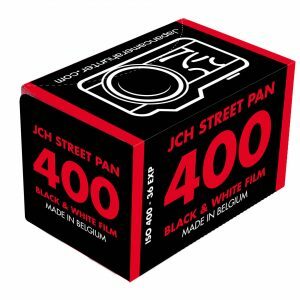 For the Konica I am planning to try the JCH Streetpan. 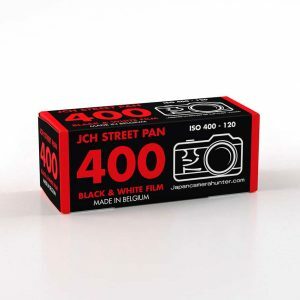 Japanese camera with JCH film in Japan… For the Instax I use both color and black and white Instax films. 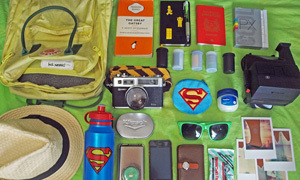 Thanks for sending us your bag shot, Greg. Can’t wait to see your surreal results from Yakushima; there is something indeed magical about that place isn’t there?